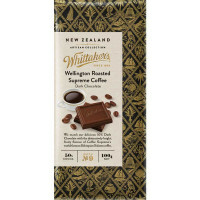 50% cocoa, 100% delicious. 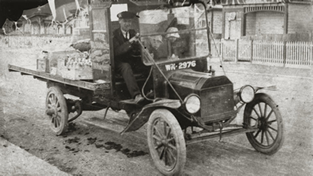 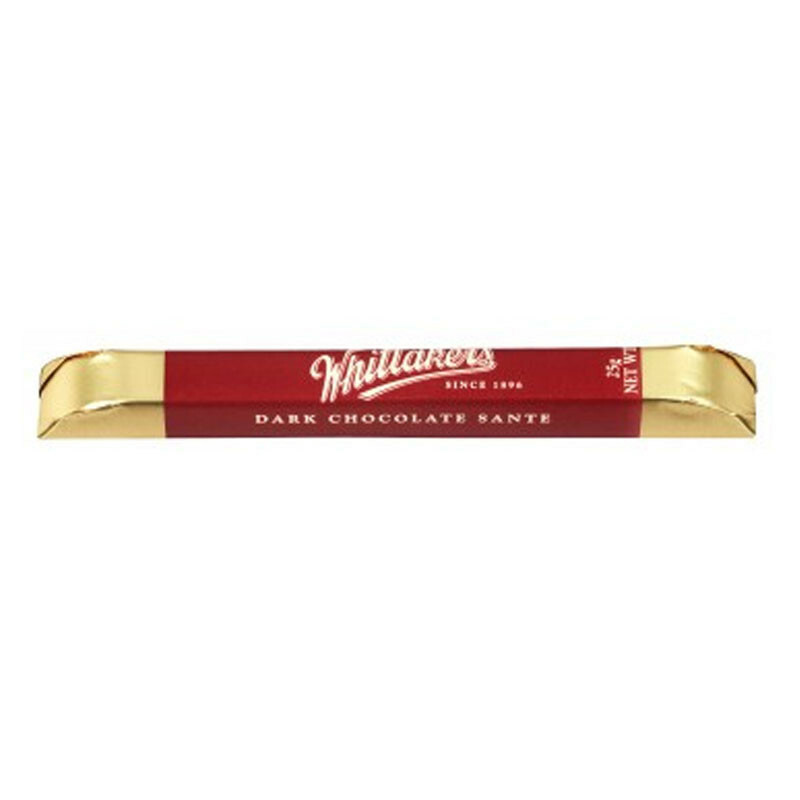 Whittaker's Dark Ghana Chocolate Sante Bars. 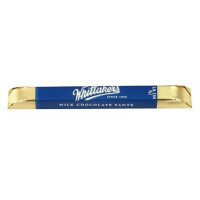 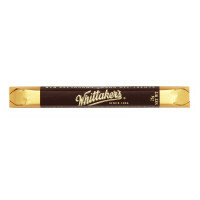 This delicious Sante bar is made with Whittaker's decadent 50% Dark chocolate.